And that problem is stigma. 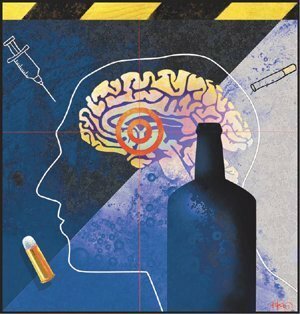 Addiction is a biological mechanism, where the desire for a certain stimulus is reinforced through (among other mechanisms) a dopamine “hit” in the nucleus accumbens. It’s a chronic brain “disease” of sorts, influencing your reward system and your motivations. Despite this, many folk continue to think and talk about it primarily as a moral failing, or – on another end of the spectrum of unhelpful interventions – dilute the significance of addiction by using the term to refer to the fact that we enjoy certain foods as evidence of “sugar addiction” or “carbohydrate addiction”. As Salon puts it in a piece on why addiction carries such a stigma, “the idea that those with addictive disorders are weak, deserving of their fate and less worthy of care is so inextricably tied to our zeitgeist that it’s impossible to separate addiction from shame and guilt”. And that shame and guilt, in turn can sometimes stop people from seeking out treatment while there’s still time to do so. In Cape Town, we have a significant drug problem – from tik and its association with poverty and gangsterism, to the alcohol abuse that helps to fuel road death statistics. Besides taking responsibility for your own substance-use and (perhaps) abuse, there is one other simple thing we can all consider doing to contribute to alleviating Cape Town’s drug problem. Even if each individual contribution is slight, the collective contribution could be significant. That contribution is in helping to end the stigma, thereby encouraging people to seek treatment and support. 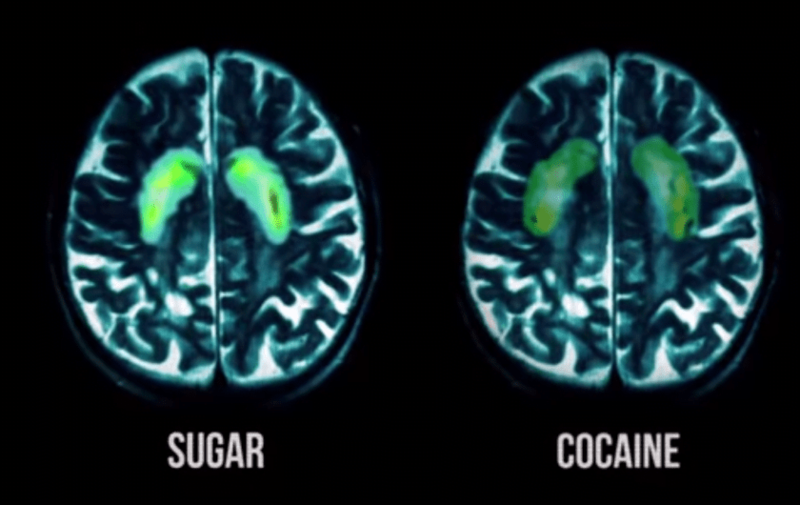 A wider public understanding of what addiction is can remind us to not be unnecessarily judgmental, nor to be overly simplistic about it in referring to social media or sugar addictions as if they are in the same league as a tik addiction. We can also inform ourselves about what the Government is doing (which includes a rapidly-expanding outpatient programme for opiate detox, an emergency helpline, and a significant annual spend on treatment and rehab. This post was part of a City of Cape Town substance abuse awareness campaign. If you’d like to add your voice to the Cape Town community and help deal with the substance abuse problem that affects the city, you are invited to share your own story. Post your story of how drug abuse affected your life in The City of Cape Town, and share it on Twitter by using the hashtag #ihaveadrugproblem. If you or someone you know needs help with substance abuse, phone the free 24hr helpline on 0800 435 748.